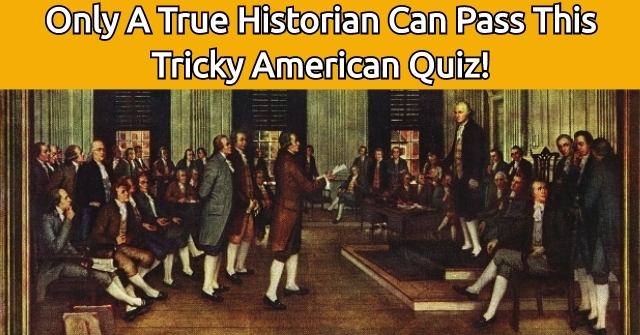 Only A True Historian Can Pass This Tricky American Quiz! 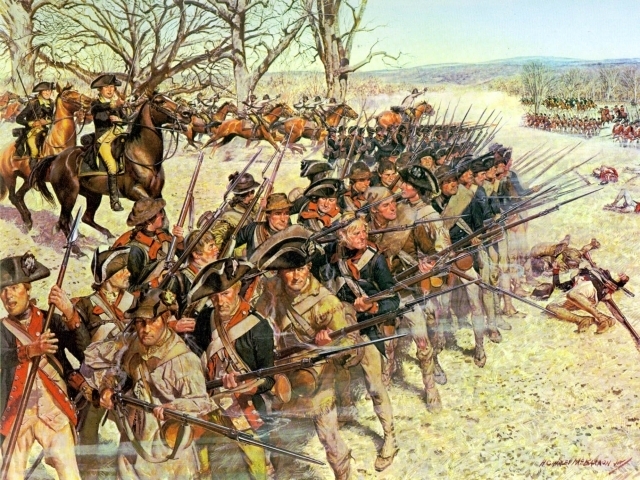 Only a true American history buff with a mind for history will pass this tricky quiz! 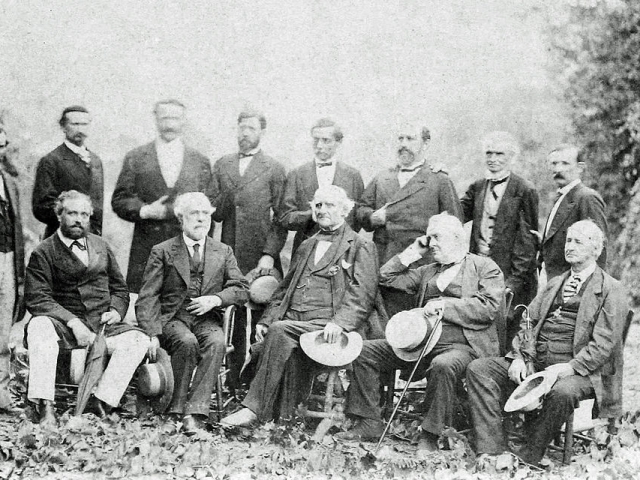 Embark on these 12 questions and discover if you really know your American history as well as you think you do! 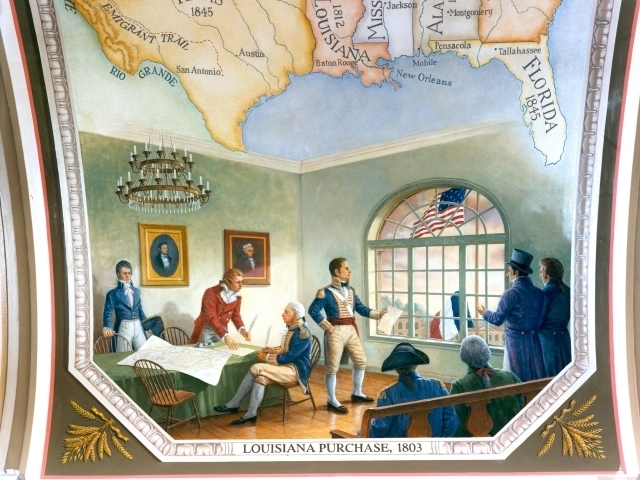 Which US president purchased the Louisiana Territory from France in 1803? 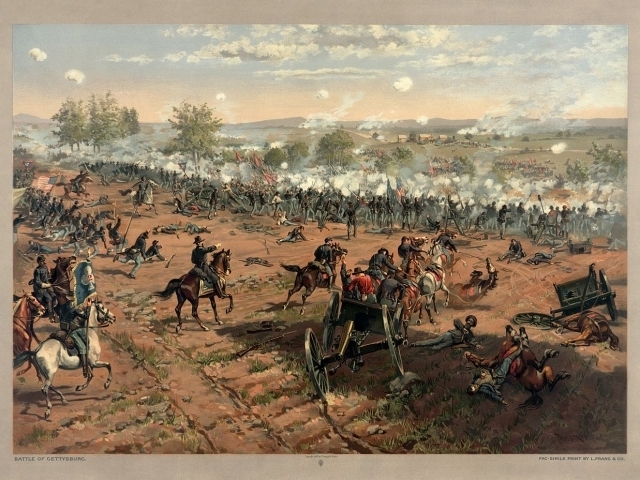 What is the name of small town in Virginia where Robert E. Lee surrendered the Confederate Army to Ulysses S. Grant ending the Civil War? 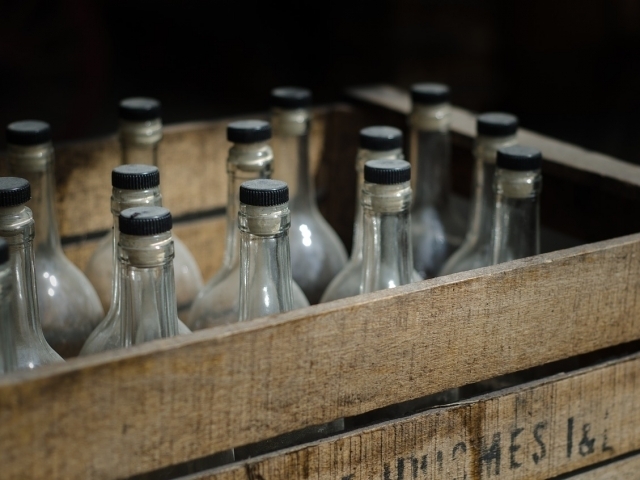 What was the temperance movement? 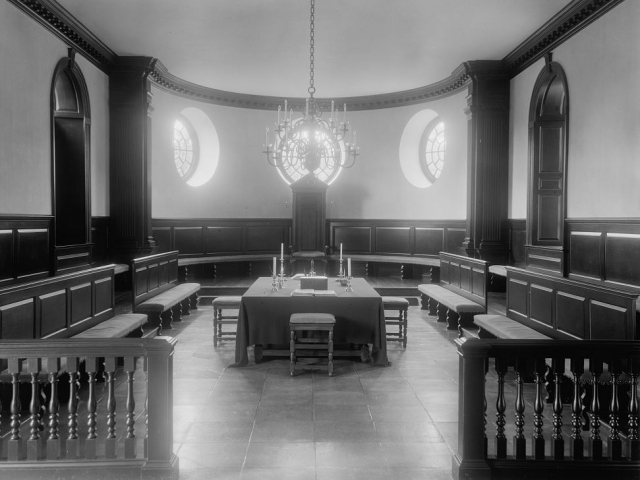 What was the House of Burgesses? 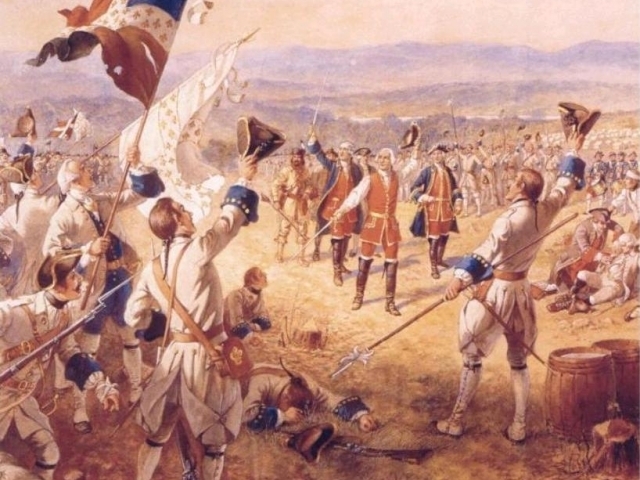 Which war did the Paris of Treaty end? 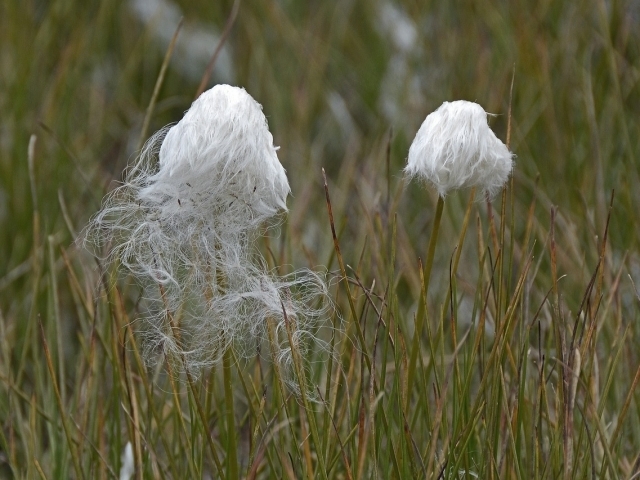 Who wrote the pamphlet "Common Sense?" 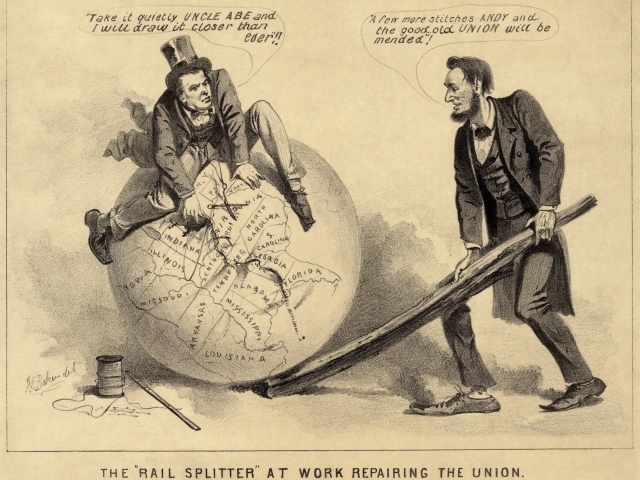 What did the Great Compromise do? The General of the Confederate Army. 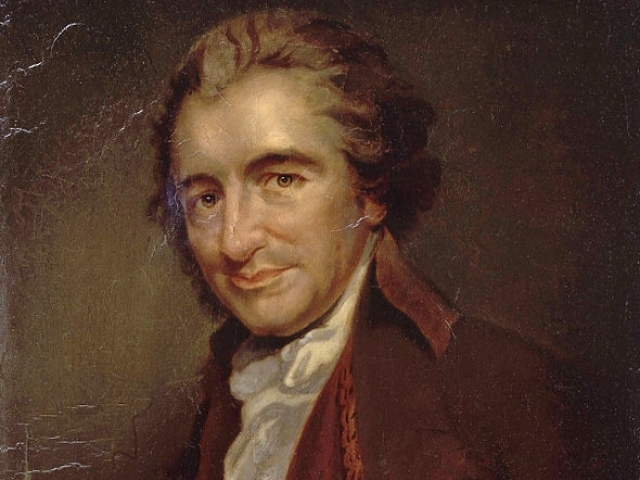 What does the seventh Amendment guarantee? 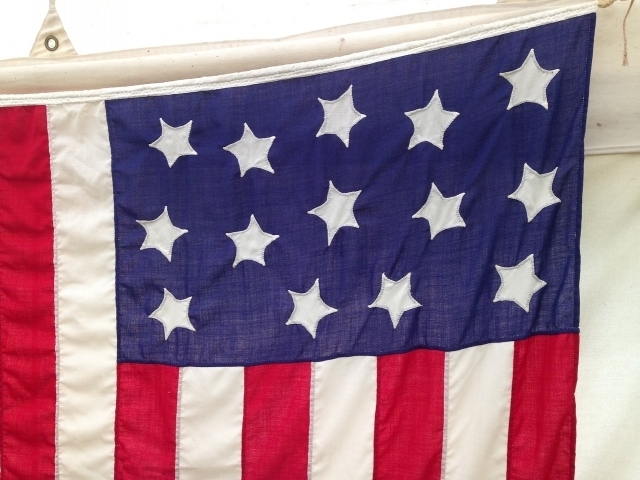 Unfortunately, this quiz proved that you're a bit American history average. 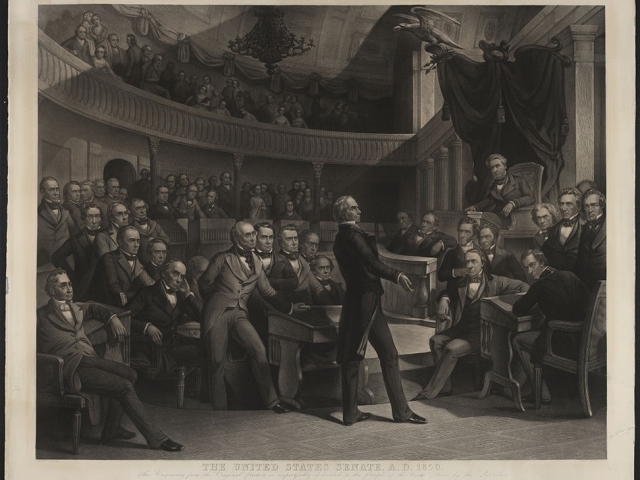 While you may know many basic aspects of American history, more involved topics left you feeling a bit flustered. Fret not, at least you learned something new. 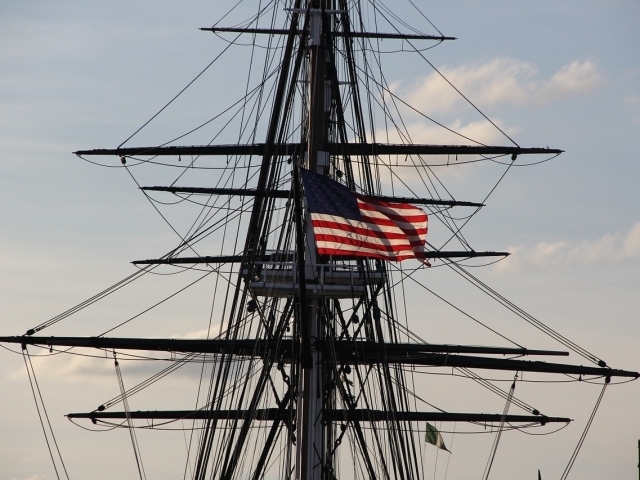 Congratulations, this quiz revealed that you're truly American history astute! Sure, a few of these questions proved a bit difficult for you, but overall, you proved your vast and broad knowledge on American history topics. 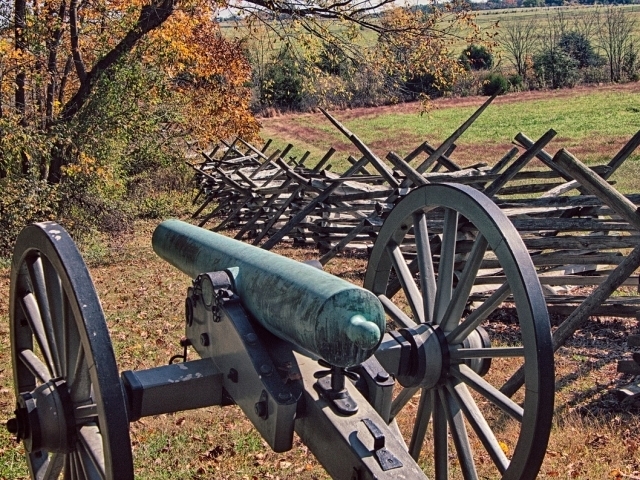 Based on the results of this quiz, you are American history amazing! 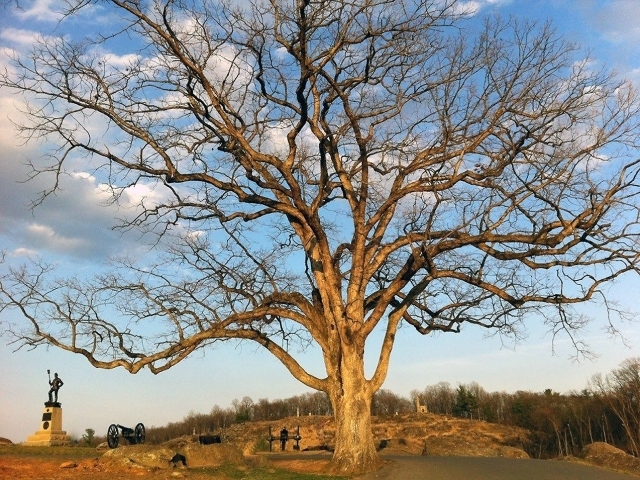 It's obvious that you know your American history the way only a true history buff can. From the revolution to the civil war, there's no part of history that has been lost on you. 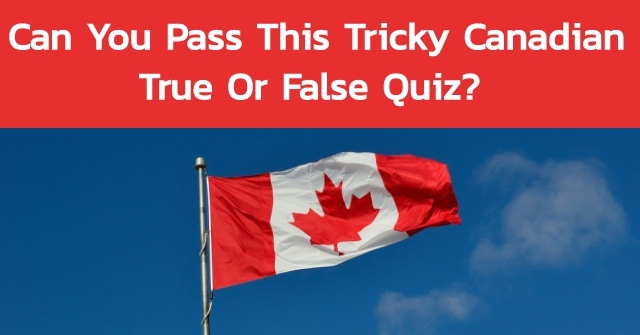 Can You Pass This Tricky Canadian True Or False Quiz? 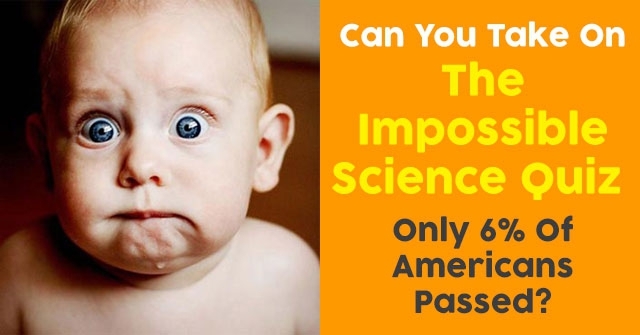 Can You Take On The Impossible Science Quiz Only 6% Of Americans Passed? 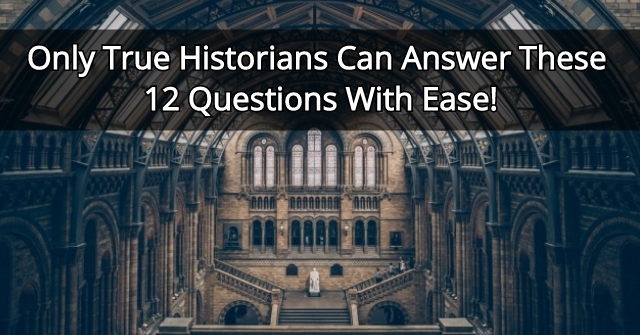 Only True Historians Can Answer These 12 Questions With Ease!